My friend Andy has been talking about Way Station for a while, but he’s always so vague. He would just tell me how good it is, and that it’s one of his favorite Simak books, and that I should read it. But he never actually told me what this book was about. Had he told me the premise of the book, I’d have read it the moment he gave me a copy. It’s funny, this book is *exactly* what the title says it is about. In rural Wisconsin, Enoch Wallace runs a special kind of way station. It’s a place for the weary to rest for a bit, to have a bed for the night, and perhaps a cup of coffee in the morning before departing. The station takes up Enoch’s entire home, and he’s been running it now for, oh, about a hundred years. And when I say “weary to rest for a bit”, I mean it’s a stopping place for aliens who are jumping across the light years on their way to the frontier or back to their families. Some of them stick around for just as long as it takes to ready the machinery to send them back on their way, others have become friends with Enoch over the years, and purposely schedule their trips so they can spend as much time with their strange Terran friend as possible. He even shares his coffee with anyone who is willing to try it. 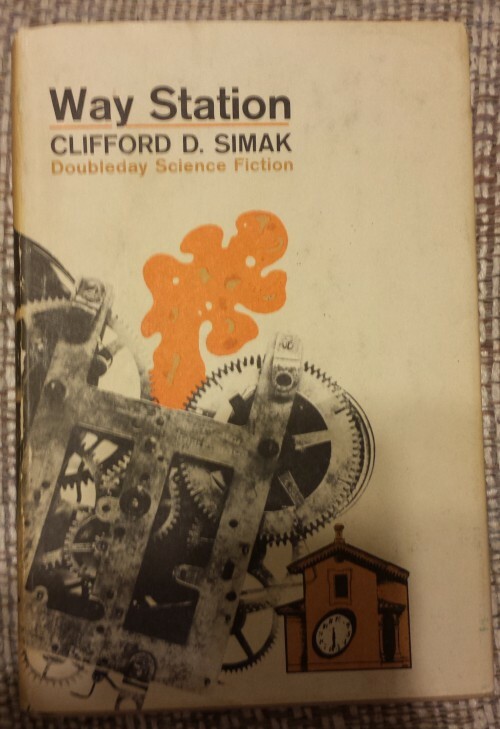 Way Station is a positively delightful novel. It’s easy to get into, fun to read, and joyously optimistic about life in the universes. If you’ve read The Dark Forest, this book takes practically the opposite approach towards intelligent life in the universe. 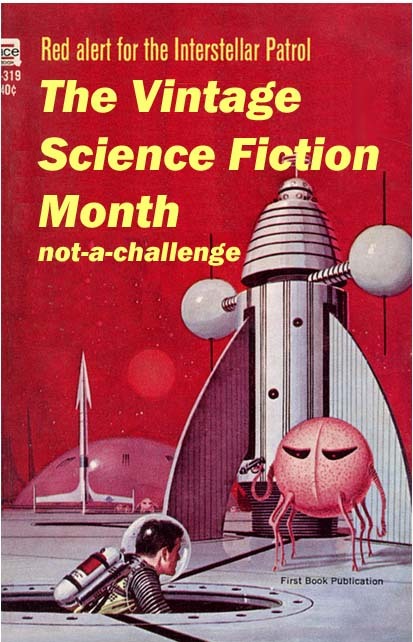 Welcome to Vintage Science Fiction Month! my first review is for Clifford Simak’s The Goblin Reservation. 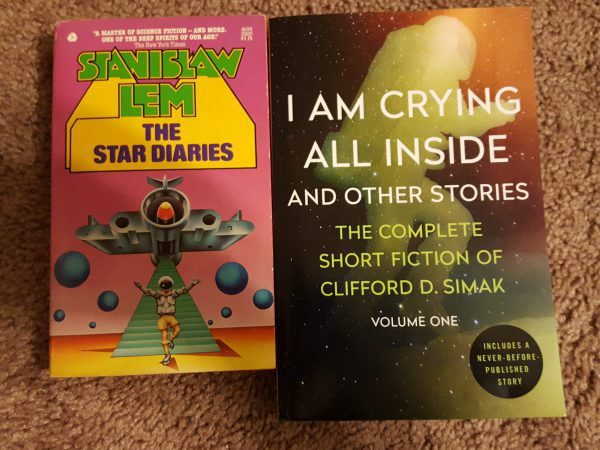 I’ve been meaning to read Simak for a while now, and this was the perfect place to start. 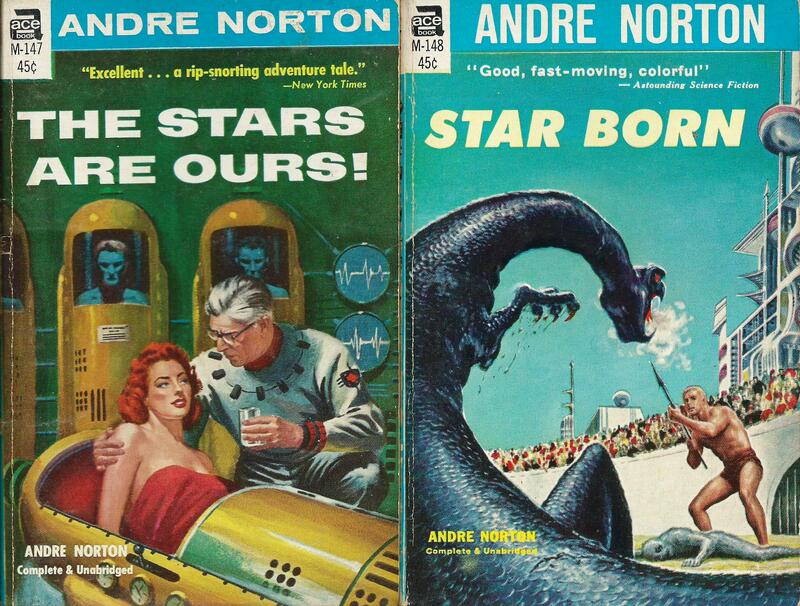 A lifelong newspaperman, Simak started selling short stories to the SF pulp magazines in the 1930s, and by 1940 became a regular contributor to Astounding Stories, and would continue writing science fiction and fantasy for the next 4 decades. Enjoy! I actually read this book about a month ago, and I’m kicking myself for not taking better notes, or not just writing the review back when I read it. In this future, Earth has become renowned for its universities, we have interstellar travel (similar to the transporters from Star Trek), alien civilizations, and Time travel. In fact the University has an entire college devoted to Time Travel, with the specialty of sending researchers back in Time to bring back artifacts, data, even people and animals. While civilians might enjoy having saber toothed tigers as pets, the History and English departments can’t stand those jerks over at Time, who keep proving published history to be wrong or incomplete. The English department just about has kittens when Time brings William Shakespeare into the future, and he happily admits to having not written the plays. You can’t help but chuckle at that! At the beginning of the story, professor Peter Maxwell is returning from a trip to another planet, and he finds to his surprise that he’d already returned a few weeks ago, and died in an accident. Once he convinces the authorities that he truly is Peter Maxwell, and really is alive and well, he realizes that since everyone thought he was dead his apartment has been rented to someone else and his job at the University doesn’t exist anymore. It’s discovered that while Peter was being transported from Earth to the planet he was supposed to be researching, his signal was split. One Peter went where he was expected to go (and then back to Earth and killed) and the other Peter was diverted to an amazing Crystal Planet where the natives offered him their knowledge of the universe, so long as Peter was willing to negotiate the sale to Earth. Knowledge isn’t free, and the aliens want something the Time University has.